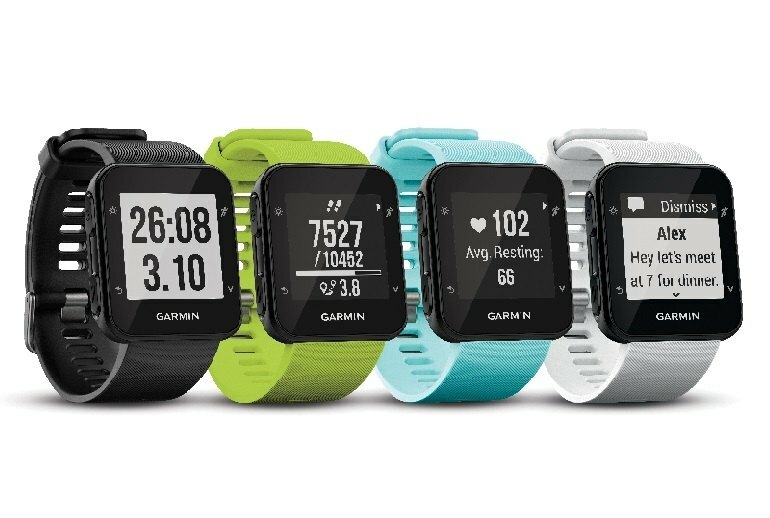 The Forerunner 35 is the cheapest Garmin watch to include an optical heart rate sensor. Its battery life is impressive, lasting nine days when used as a watch and fitness tracker, and 13 hours when using GPS. At almost $200, the Forerunner is more expensive than most budget fitness watches. The screen is low-resolution, and the overall design is boxy and bland. The device is waterproof, but it lacks a swim tracking mode. 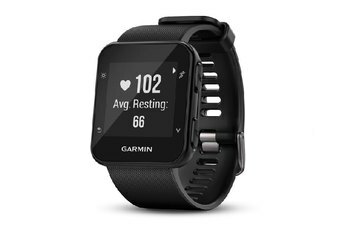 Garmin’s Forerunner 35 is billed as an entry-level fitness watch, but it packs in plenty of features found on higher-end devices. Key on that feature list is Garmin Elevate, an optical heart rate sensor built into the watch. 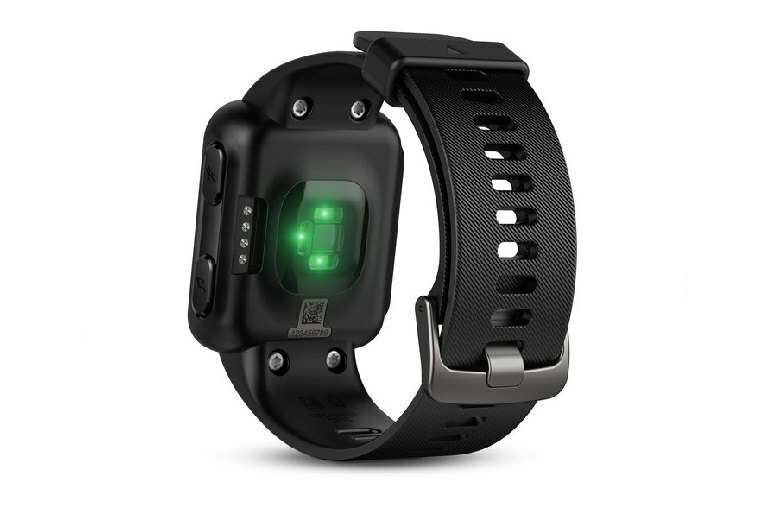 It also includes GPS to track distance, pace and speed while running and biking, and it is waterproof so it can be worn while swimming. The Forerunner 35 also has the fitness tracking basics covered, counting steps, distance, calories burned, and sleep, and it connects to an Android or iPhone to deliver smartphone notifications on your wrist. 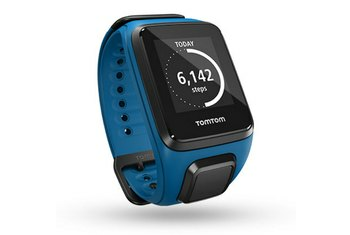 For serious runners and cyclists the Forerunner 35 is the most capable, compact GPS watch we’ve reviewed and anyone looking for an affordable way to get their rides and runs into Strava should be more than pleased with it. Sadly, the swimmers are out of luck. 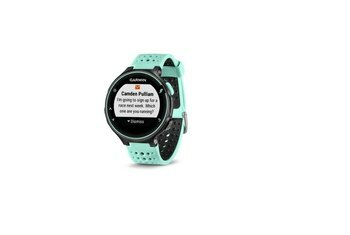 What Garmin have done with the Forerunner 35 is create the ultimate GPS watch for the running masses. It has everything it should have, nothing has been missed out with regard to functionality and features. If you're looking for built-in GPS and heart rate monitoring, however, it's one of the best values you'll find. 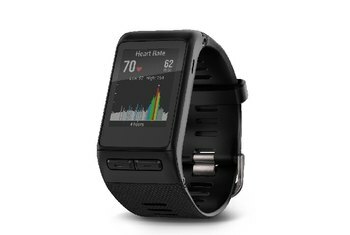 It allows you to track bike rides, walks, and runs, and view your resting and continuous heart rate, as well as your heart rate zones. 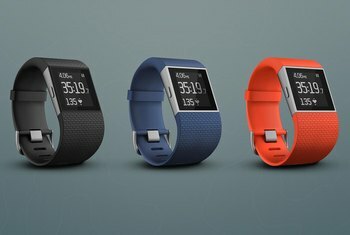 At $199.99 though, it's an entry level running watch that's crept up in price and costs the same as the Vivosmart HR+ fitness tracker, which offers many of the same features in a much sleeker design. So the FR35 is an interesting duck when it comes to price. On one hand it’s a significant jump in price from the usual $129-$139 range, which is odd to me. Overpriced even. But on the other hand, it’s including optical HR. 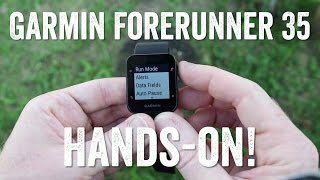 The Garmin Forerunner 35 is a good, but unexceptional, running watch. It has a safe design, connects fairly quickly to GPS satellites, and lasts a while on a charge.